Join us for the most exclusive networking event in the city, kicking off Pro Bowl Weekend in Orlando! This year we’ve set the scene at the impressive Bronze Kingdom gallery boasting over 16,000 sq ft of the largest collection of rare African bronze sculpture in the world. Surround yourself with art, culture, delicious food, top executives, full bar alongside celebrity NFL Players and guests. 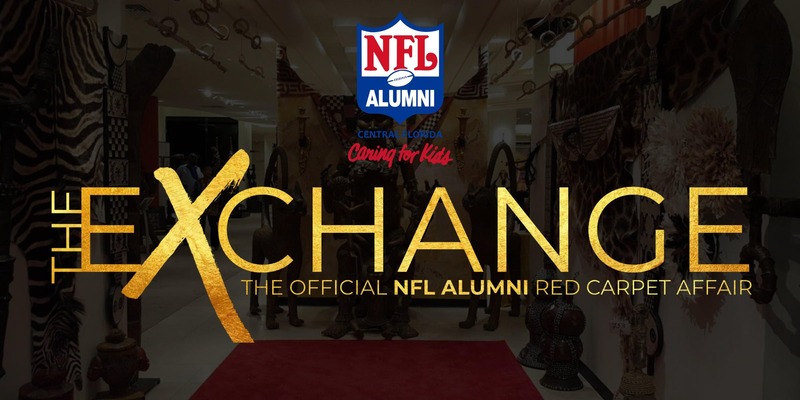 This year the NFL Alumni Central Florida is proud to be the host chapter for Pro Bowl 2019, and as such we are rolling out the red carpet of hospitality for all who attend! It’s a RED CARPET affair so please come dressed to impress!